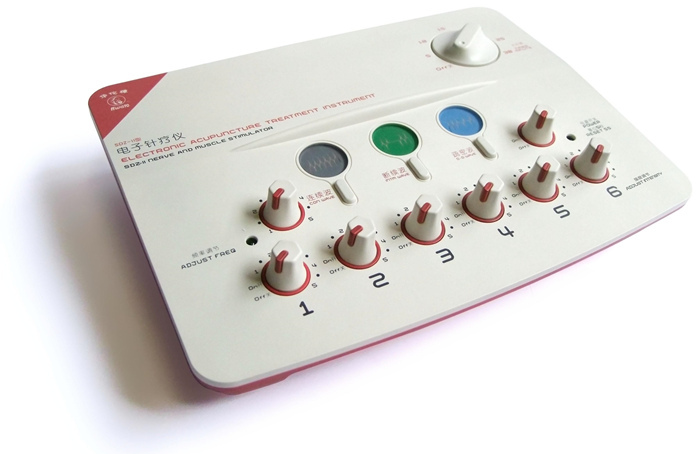 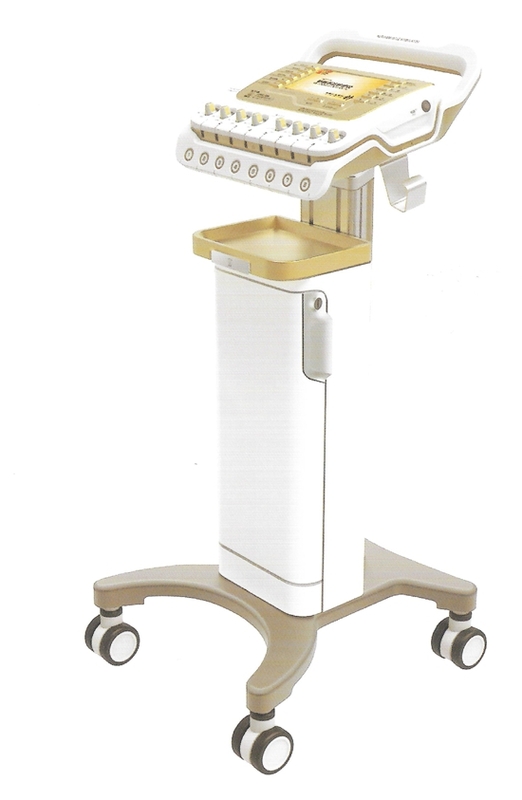 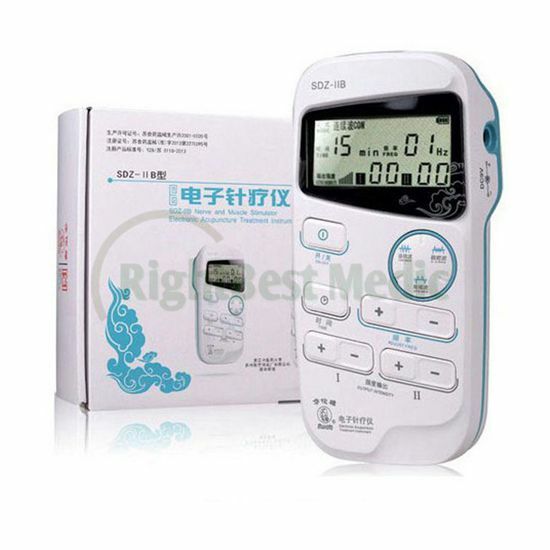 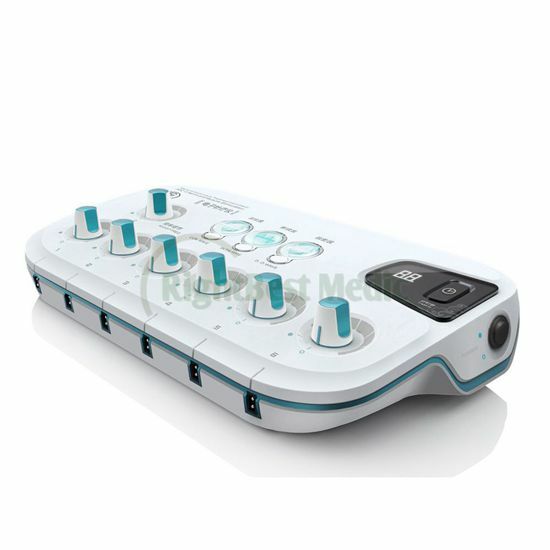 Designed for low frequency pulse therapy on human acupoints. It applies to pains and paralysis such as backache, nerve paralysis and muscle pain, as an adjuvant therapy. 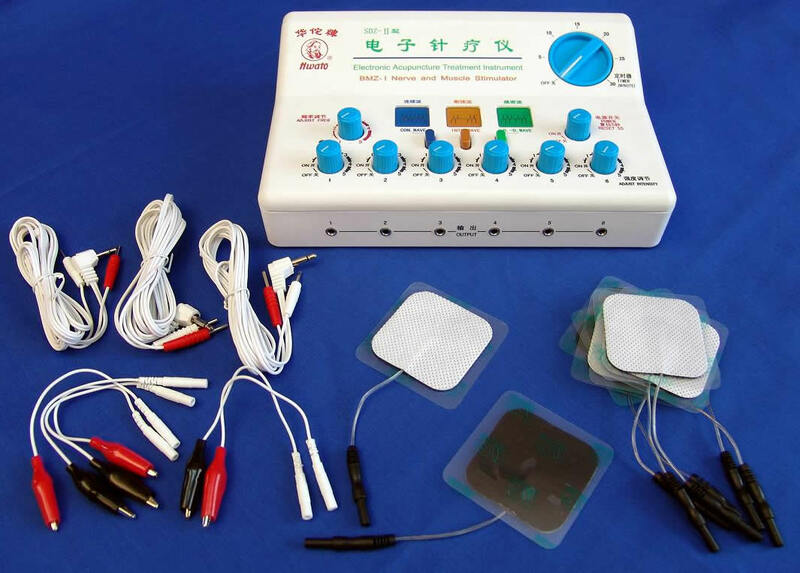 Accessories: 2 connecting pin lead wires, 2 pairs alligator clips to connect to the pin lead wires, 2 pairs self-adhesive electrodes to connect to pin lead wire, 1 instruction manual, 1 AC adapter. 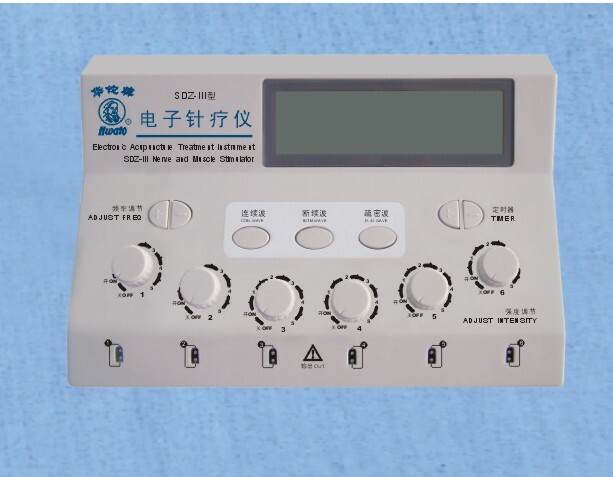 - Intermittent wave: continuous wave frequency adjustable in 1~100 Hz, break-wave time is 5 seconds, continuous wave time is 15 seconds. 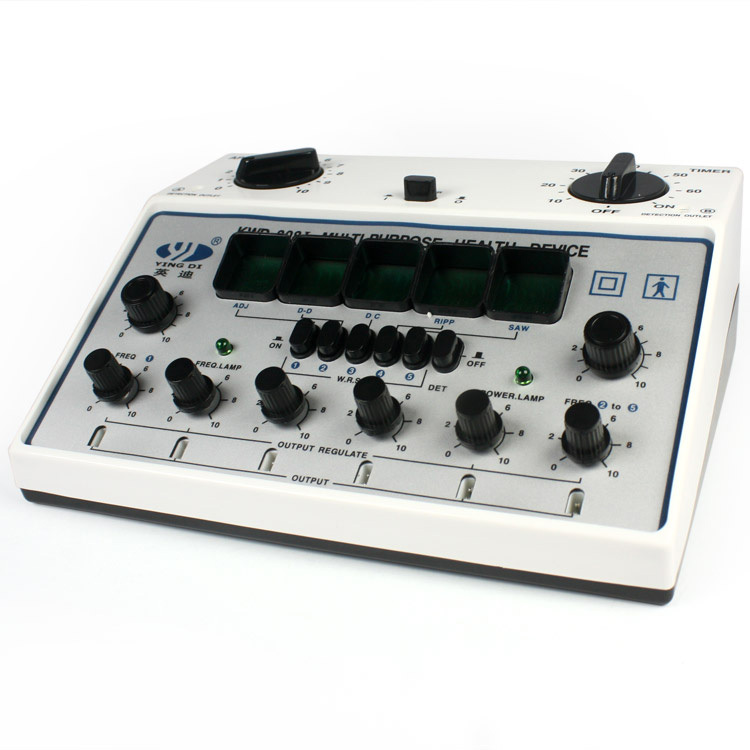 - Dense-disperse wave: Disperse wave frequency is 1/5 of dense wave frequency, disperse wave time is 5 seconds and dense wave is 10 seconds.